A blog with healthy & easy high protein and low carb recipes. Clean design, professional photos, updated 3-4 times a week. Optimized for search engines, social media active, engaging content. Featuring sponsored posts, reviews and giveaways. Description: Review and/or recipe creation with the product. 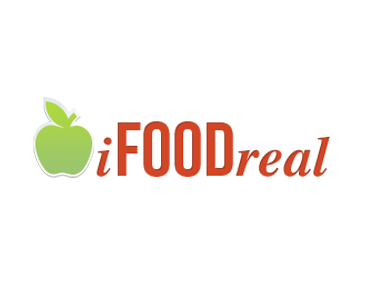 Requirements: The product has to be related to iFOODreal’s content – healthy food, cookware, clothes etc. Description: A featured review of your product. Description: A featured giveaway of your product.